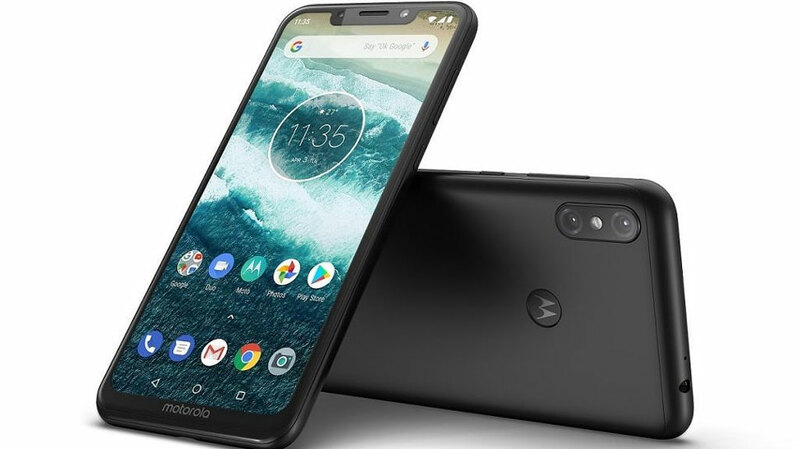 The Lenovo-owned brand Motorola today on September 24th launched Motorola One Power smartphone in India. The device comes with the Google’s Android One platform where the company confirms that the device will get Android 9 Pie update by the end of 2018. The Android One powered devices also promised by Google to get at least three years of the security patch and two years of official Android version updates for sure. This one takes a place of Motorola P30 device which was launched in China a few weeks ago. 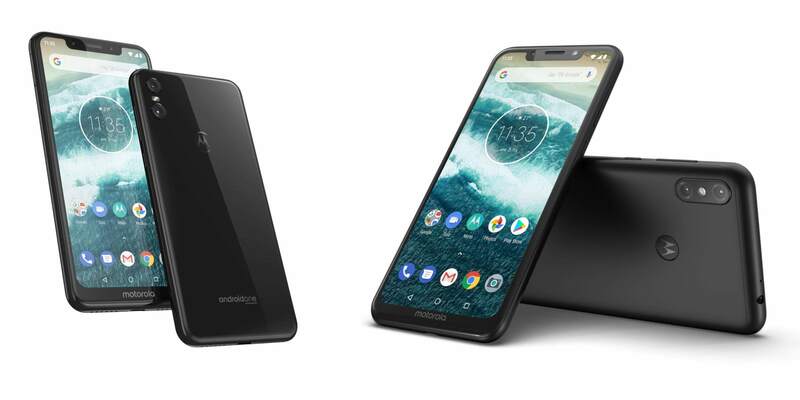 The Motorola One Power built with an aluminum frame and designed quite same as traditional budget mid-range phones. The handset comes with a 6.2-inch Full HD+ LTPS IPS LCD an 19:9 aspect ratio notched display with a resolution of 1080 × 2280 pixels. The screen does have the pixel density of 403 ppi with the Corning Gorilla glass protection out of the box. The handset is powered by the Qualcomm Snapdragon 636 SoC coupled with Adreno 509 GPU and 4GB RAM + 64GB internal storage option. The dedicated MicroSD card slot can be expandable up to 256GB. The Motorola One Power runs on Android One platform with Android 8.1 Oreo out of the box. It features a massive 5,000mAh battery with Motorola’s 15W Turbo-power Charging facility. The device sports a dual rear camera of 16MP and a 5MP sensor with LED flash. On the front, it comes with a 12MP selfie camera sensor. The rear camera can record up to 4K videos @30fps and 1080P videos @60fps but it lacks EIS support. It does have a dedicated rear-mounted fingerprint sensor with Motorola logo but there is no Face Unlock option available currently. The device does have a P2i water-repellent nanocoating feature for occassional water splash resistance. The handset includes connectivity options like dual 4G VoLTE, WiFi 802.11 a/b/g/n/ac (dual-band 2.4GHz/5GHz), Bluetooth 5.0, GPS, GLONASS, USB Type-C port, a 3.5mm audio jack, FM Radio etc. All the necessary sensors like Proximity Sensor, Accelerometer, Ambient Light Sensor, Magnetometer, Gyroscope, E-compass, and Fingerprint sensor available. The device comes with dual nano-SIM and a dedicated MicroSD card slot. It also features traditional Moto Display and Moto Actions facility for quick tasks. The device weighs 205 grams and measures 76 mm × 156 mm × 8.98 mm. In terms of the device, it’s quite on the heavier side. However, it has a bigger display. Currently, it comes in Black color option and will be available for sale from 5th October 12:00 PM onwards via Flipkart exclusive. The device is priced at Rs.15,999 in India.